Longstreet Clinic is a great place to work! 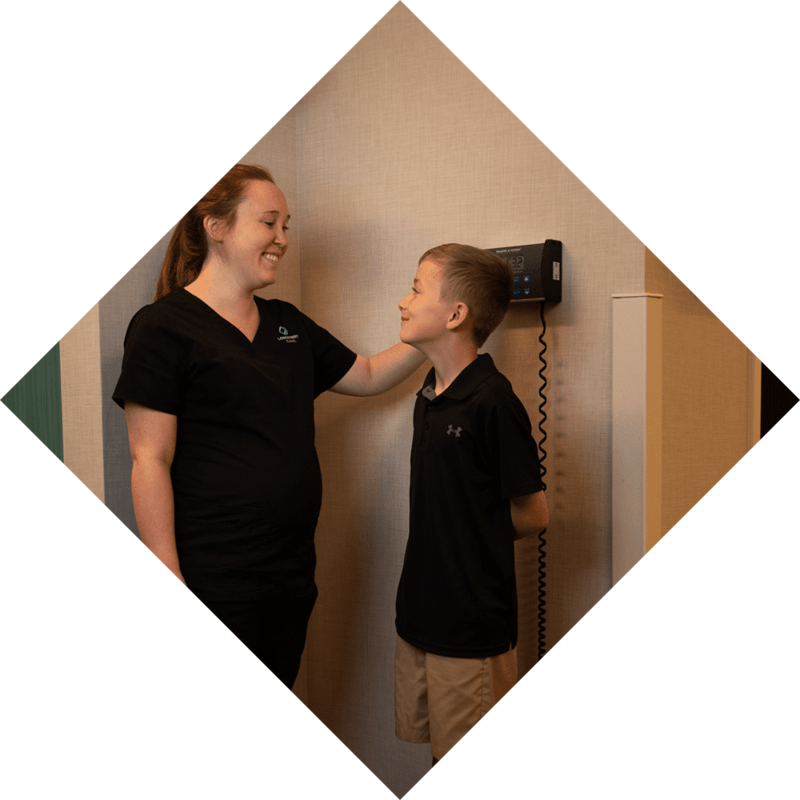 Since our founding in 1995 from a merger of eight single specialty practices, Longstreet Clinic has grown into one of the largest independent group practices in the state. We are a private, multi-specialty medical group with office locations in nine northeast Georgia cities and employ over 800 people, including more than 200 physicians and advanced practice providers who represent 19 specialties. We are pleased to offer rewarding employment for talented physicians and healthcare professionals. At Longstreet Clinic, we care about each and every employee; in turn, this commitment is demonstrated to our patients and their families. Thank you for your interest in joining our team!